At Camden Cocktail Lounge, we like to think outside the box. 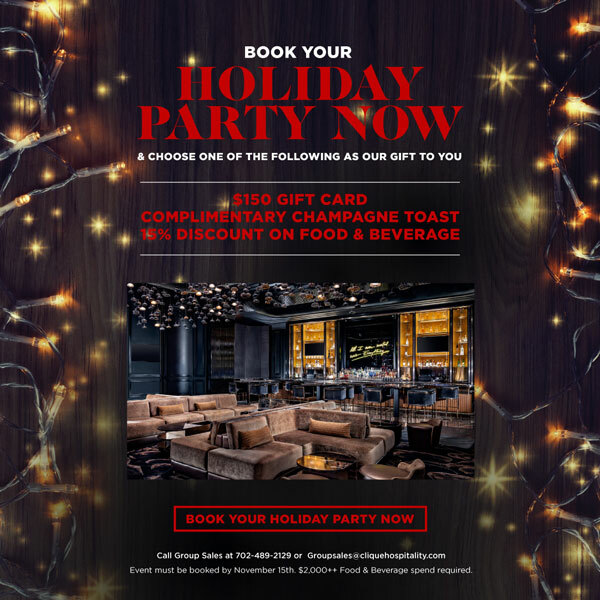 Of course, if you’ve ever visited our venue in the Palms Casino Resort or even perused our offerings online, this is evident: our menu is full of creative, over the top cocktail creations that are designed to offer you not just a beverage to drink, but an experience to be had. 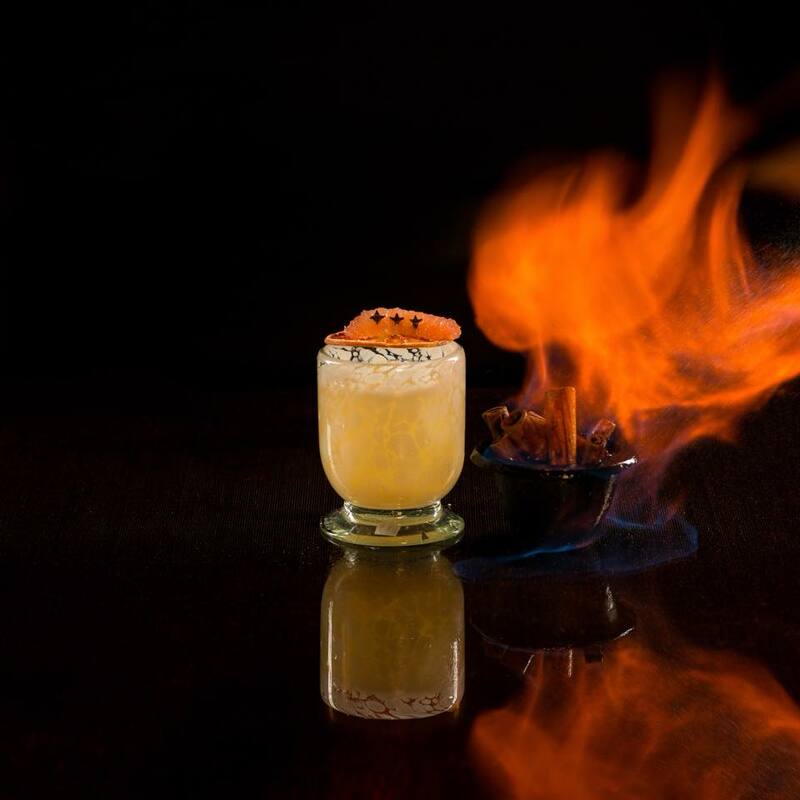 Our “Head Intoxicologist” Eric Hobbie has a mastery of mixology unlike any other, and has created a menu of drinks that are unlike anything you’ve ever seen. In an over the top town like Las Vegas, that’s quite an accomplishment! To those who aren’t familiar with some of the mixology methods and ingredients featured in our drinks, this post is for you. Here, we’ll break down some of the more unusual ingredients and techniques on the menu so that you can be well educated the next time you’re ready to order! Did you know that dry ice is not actual ice, but solid carbon dioxide? When heated, rather than melting, it becomes a gas. This is what helps it create dramatic effects in drinks, giving the effect of fog or smoke! 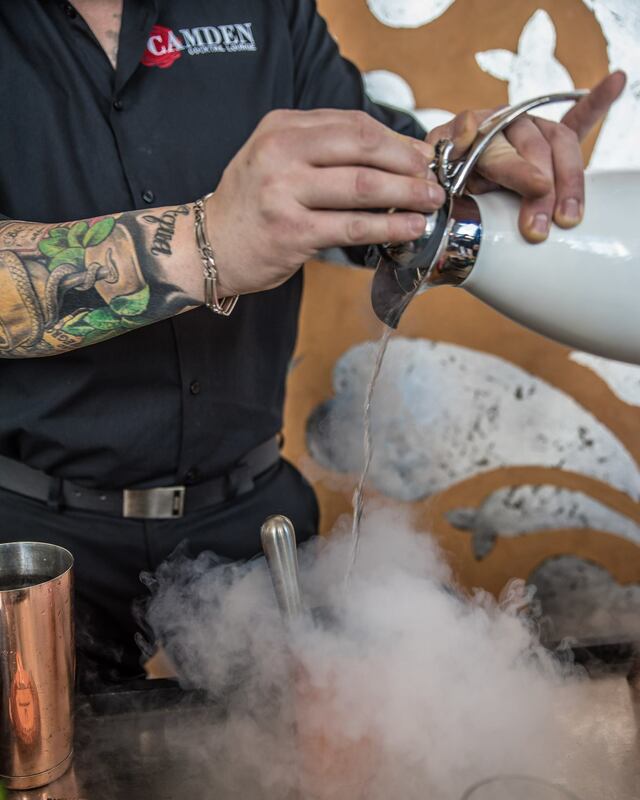 At Camden, you can find dry ice in cocktails like our Tableside Mixology offering called “Sgroppino 2 Ways”. It’s made using our house made limoncello, aperol, prosecco, limon sorbetto, basil, edible flowers, house made grapefruit cello, blood orange diamonds, and finished with dry ice. Egg whites aren’t just for healthy omelets. In the world of mixology, a frothed egg white can work wonders on cocktails, adding texture and a smooth, rich mouth feel to the finished creation. You’ll find egg white in our White Tiger cocktail, which is made with Espolon, St. Germain liqueur, lemon, and islay perfume. Liqueurs are concentrated, flavorful spirits that add unique flavors to cocktails. While many liqueurs are sold pre-mixed, it can really add a special element to a cocktail to include a homemade liqueur. By combining an alcohol base with various flavorings and simple syrup, we create both simple and complex homemade liqueurs for many of our drinks. For example, our Banana Hammock cocktail features house-made banana liqueur, along with Mt. gay eclipse rum, lime, and chocolate bitters. Cocktail, which is made with Bulleit bourbon, amaretto, meletti amaro, and features a blood orange sphere. Infused spirits are easy to make, but tricky to get just right. All you need to do is choose a spirit and a flavor and let them steep, but the ingredients added will demand different steep times for optimum flavor. For instance, a strong flavor might only need to steep for minutes, where a more subtle one might take weeks. Tanqueray gin infused with jalapeno & sage, cherry juice, meyer lemon, and jalapeno cotton candy to finish it off. Infused sugar is made by steeping flavorings in sugar. 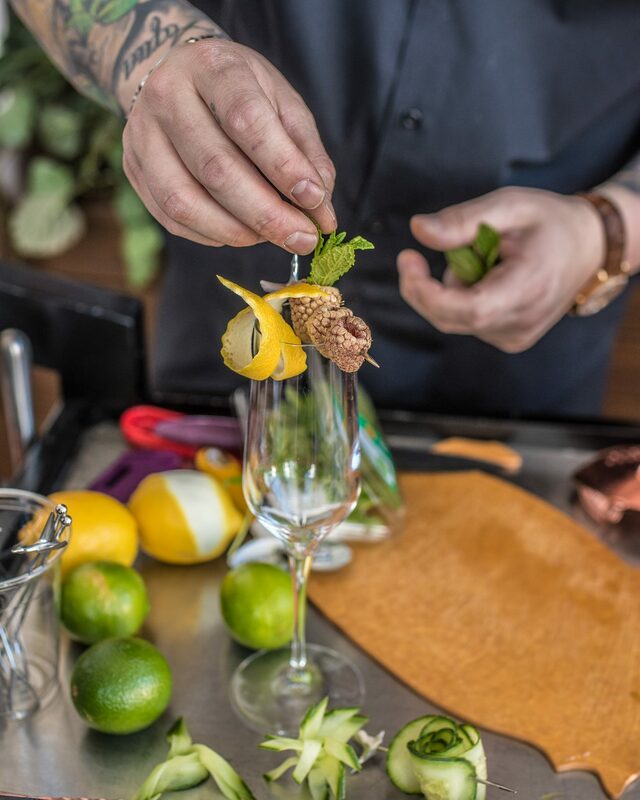 You’ll find an infused sugar in our Pinkies Up cocktail, which is made with Espolon, midori, lime juice, lemongrass sugar, herbs, diamond ice, and served with dry ice. Cocktail, which is made with Russell reserve rye, orgeat, lemon, zinfandel port, and egg white. Fat is where it’s at when it comes to cocktails. To create “washed” spirits, a mixologist will add a source of fat to a spirit, let it steep a while, and then chill it to solidify the fat which is then skimmed off. The flavor imparted remains but the fat does not. Experience this flavor sensation in our Elvis is in the Building cocktail, which includes peanut washed Cruzan rum and house-made banana liqueur served in peanut butter cookie shooter. Conclusion: At Camden Cocktail Lounge, our creativity seemingly knows no bounds. 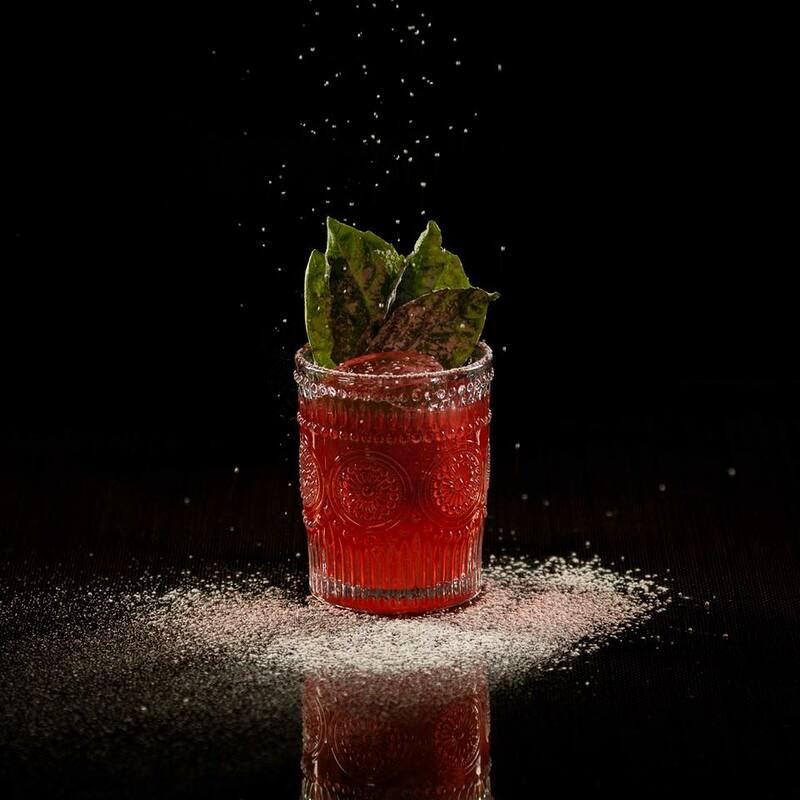 Now that you have an idea of some of the unique techniques and ingredients you’ll find in our drinks, come experience the magic for yourself! 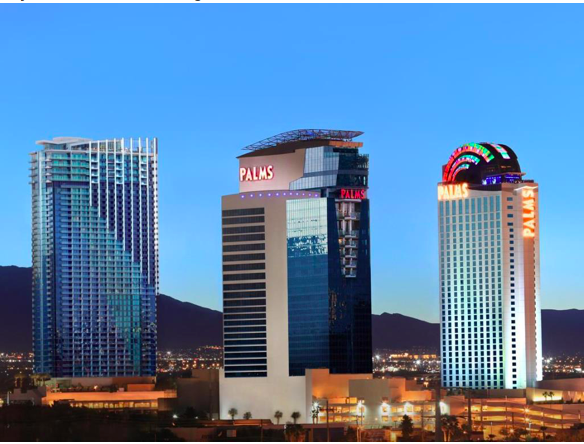 We hope to see you at the Palms Casino resort very soon! Have you ever heard of any of these techniques? After Christmas has come and gone and the excitement of the holidays starts to dwindle down, it is time to finally stop attending Christmas party after Christmas party and start getting back to doing the things you love to do. 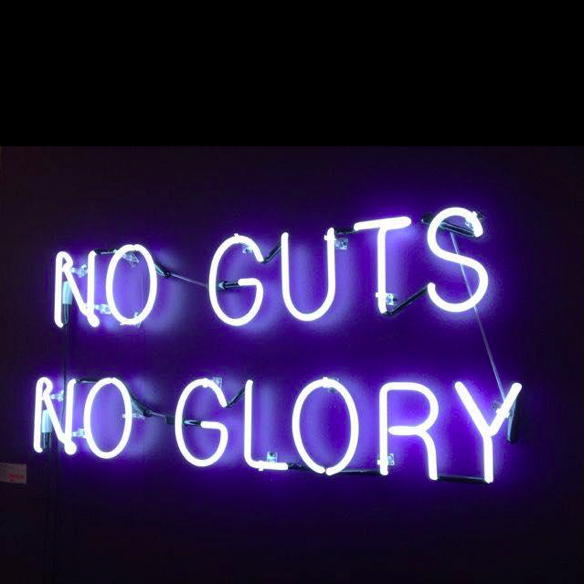 This means going to the places you want, and watching the things you want to see—and if you are anything like us (and millions of other people) that list of things to do and things to see includes the UFC 232 Fight Night. 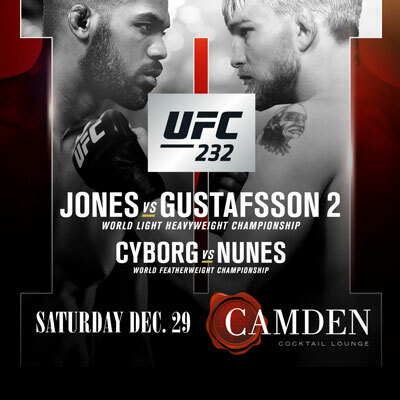 On Saturday, December 29th, two of the biggest fights in UFC history will be taking place on Pay Per View—and Camden Cocktail Lounge is the perfect place to go and see it all unfold. UFC 232 fight is one of the biggest events of the season. The first event will be the World Featherweight Championship where two of the biggest names in women’s UFC will be pairing off for the title. Amanda Nunes will be battling against the rarely-defeated Cris Cyborg in a matchup that is sure to be one scrappy, exciting fight until the end. Then there is the main event, where Jon Jones will take on Alexander Gustafsson for the second time in the World Light Heavyweight Championship. While Jones in the slight favorite in this matchup, many know that Gustafsson is no easy opponent to beat and is preparing to upset Jones is what will surely be a very exciting competition. 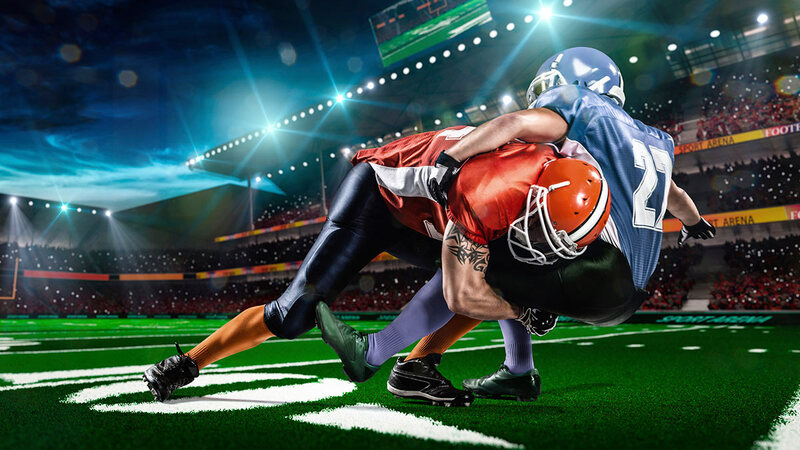 Fans from all over the country will be tuning in, trying to find somewhere to watch the game on Pay Per View and waging their bets on who will emerge from these matchups—and we have the perfect spot for you to watch. 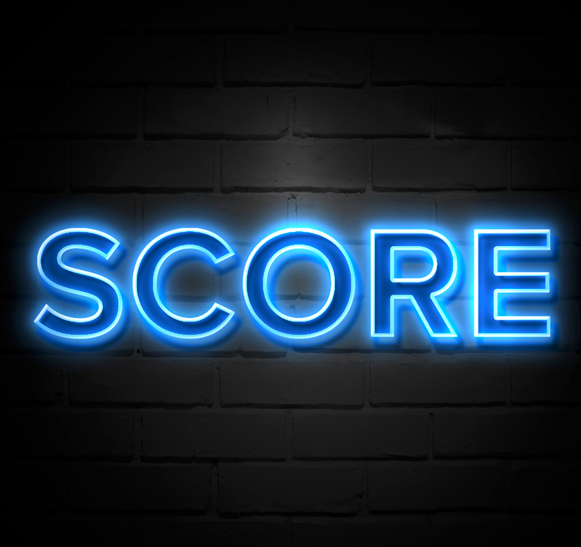 You can see all of the action live at Camden Cocktail Lounge, and watch the game on our numerous flat screen TVs. There is no bad seat in the house at Camden, as we have plenty of TVs, and of course our amazing food and drink being served all night long. 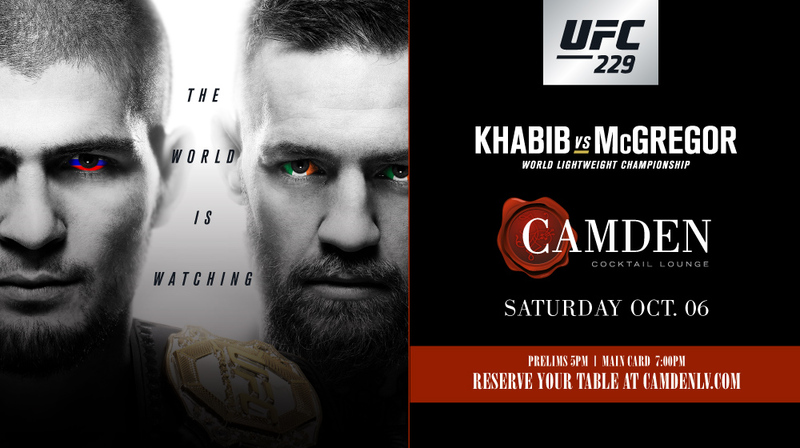 Reserve your table now for the biggest fight of 2018 by visiting CamdenLV.com—table reservations are only $100 per person. Just make sure you visit CamdenLV.com soon to make your reservations as tables are limited and are going fast. Don’t forget the fight starts Saturday, December 29th at 10:00 PM—it is the event that everyone will be talking about the next day, so you won’t want to miss it. This is the perfect kick off to your long New Year’s weekend and is sure to be a matchup you won’t soon forget. One of the many things that makes this time of year so great is that we are right in the midst of football season. Here at Camden, we love NFL football season just as much as the next fan. We love the excitement of the game, cheering on our favorite team, and of course, we love tailgating. This is why we have created a specialty tailgate menu that is inspired by our love of the NFL and by our love of tailgating. If you are looking for some great snacks to enjoy pre your NFL game, we have just the menu for you. Want to know the best part? You can enjoy these snacks in our stunning cocktail lounge right in the heart of Las Vegas, instead of in a freezing cold parking lot outside a stadium. So, if you are looking for some tailgating snacks, here are a few suggestions that will get you in the mood for any home game. Signature Buffalo Tulip Wings—Let’s be honest, nothing says tailgating quite like wings, which is why this signature appetizer is a must-try on our menu and the perfect appetizer to get you in the mood for watching the game. Mini Philly Cheese Steak Hero’s—Whether you are rooting for the Philadelphia Eagles or not, these cheesesteaks are the perfect pre-game snack… and of course, they’re made the right wa, with whiz. Kung Pao Chicken Meatballs—These are not your average crock pot meatballs—our chicken meatballs are filled with flavor and so good, we bet you won’t be able to eat just one. Mini Sirloin Sliders—Looking for some hearty tailgating snacks? These mini sirloin sliders are some of our favorite appetizers and sure to get you game-ready, no matter who you are cheering for. 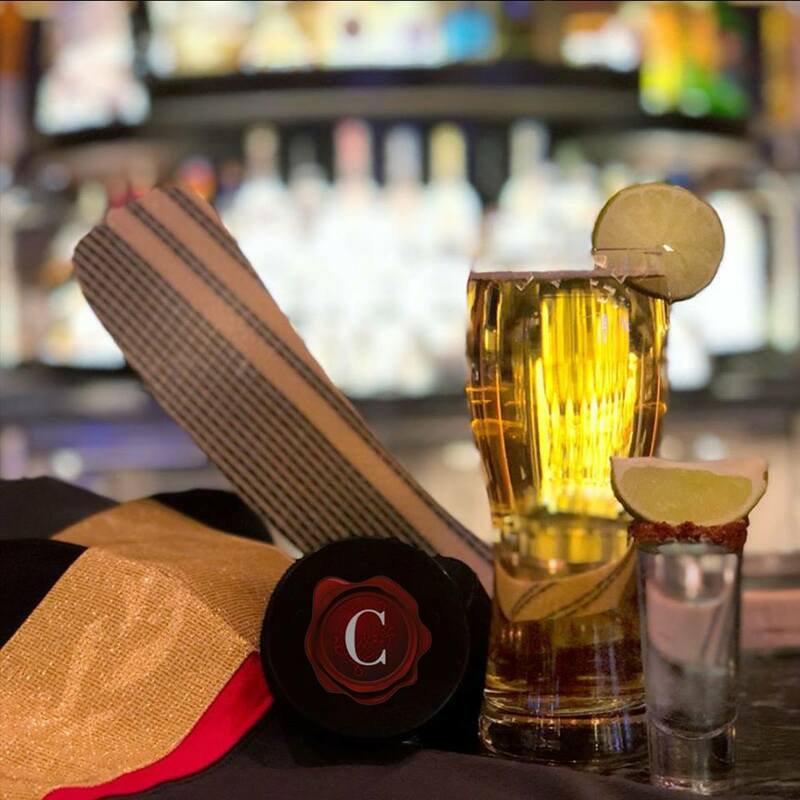 Now that we have you with bar snacks on the mind—it is time to come down to Camden Cocktail Lounge next time your favorite NFL team is playing. 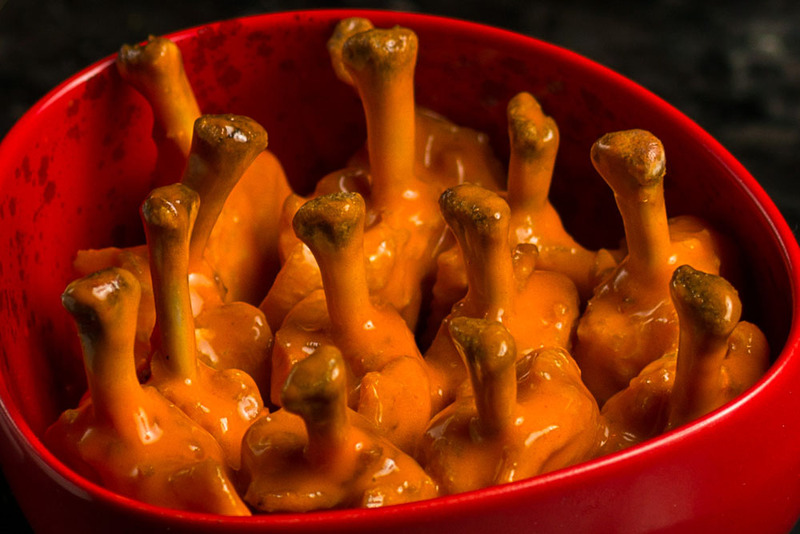 We play all of the big games on our flat screen TVs and have delicious beer, wine and cocktails that will go great with these tailgating snacks. When it comes to enjoying all that Las Vegas has to offer, there is no denying that there is nothing quite like Sin City’s food. People from all over the world come to Las Vegas to take in the sites sounds and experiences, but to enjoy the world-famous food and drinks that the city is known for. Simply put, when people come to Las Vegas, they are going to have high expectations when it comes to the food. Here at Camden, we know that Las Vegas diners expect the best of the best. This is why we are proud to say that even by Las Vegas standards, we have some of the best lounge food around—no questions asked. 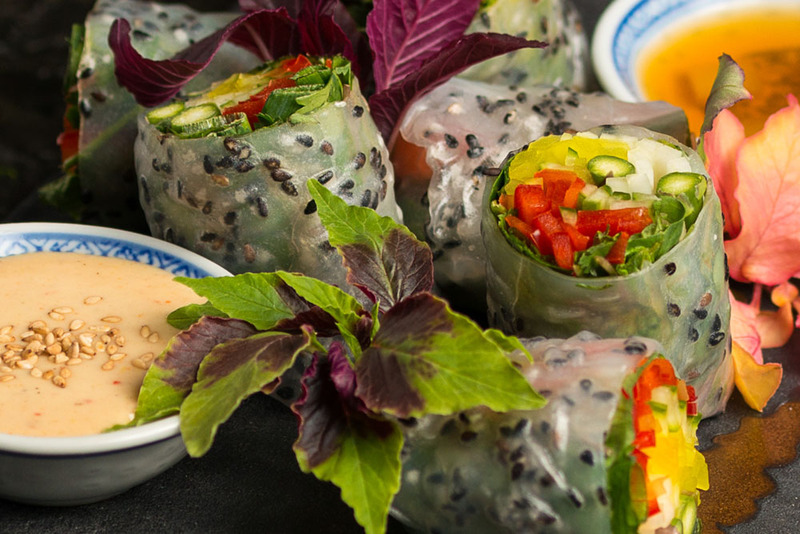 We personally think the best way to really see first-hand just how delicious Camden’s food is, is to come visit us yourself and try our food yourself. 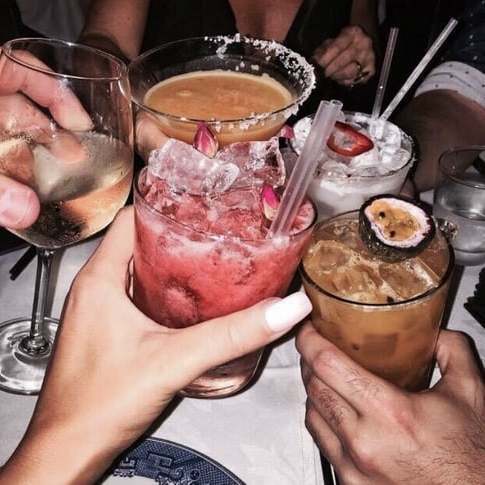 Why so many people come to us for our famous cocktails, they all come back to us because our food is truly some of the best around—and not just for a cocktail lounge either. While you may not be able to test out our cuisine through your computer screen, you can get a little preview of our food by taking a look at some of the best dishes that we have here at Camden. While it is hard for us to really choose just one of our favorites, here are a few of our top choices that we think everyone should try when they come visit us. Kung Pao Chicken Meatballs- We promise you, these are not your mother’s meatballs. Our Kung Pao Chicken Meatballs are made with five spices and crushed peanuts and are filled with flavor. We recommend you start with one order, but plan on ordering more as these are going to be hard to put down. Moroccan Lamb Cigars- If you want to taste lamb that is really done right, then you should give our Moroccan Lamb Cigars a try. Brimming with flavor and made with spices, dates and Marcona almonds, these table snacks are the real deal. 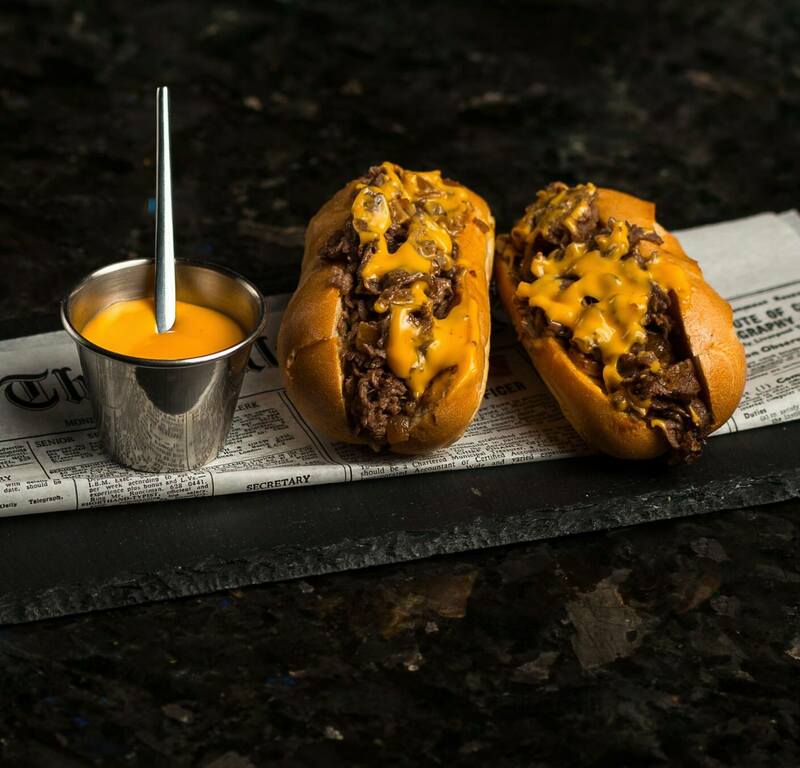 Mini Philly Cheese Steak Hero’s- Here at Camden Cocktail Lounge, we know that real Philly Cheesesteaks are made with real Cheese Whiz. We don’t try to change a classic here, which is why we use whiz on our cheese steaks. We of course also use high-quality sliced ribeye and fresh griddled onions for a sandwich so authentic, you may forget you aren’t in Philadelphia. Mini Sirloin Sliders– Looking for a table snack that is slightly more filling? Give our mini sirloin sliders a try. They aren’t just made with a high-quality slice of meat, they are also prepared with caramelized onions, smoked cheddar and wild arugula…and they couldn’t be more delicious! Deep Fried Brownies- Got a sweet tooth? Well, we got you covered. We think your sweet tooth will finally meet its match with our Deep Fried Brownies. They come with a strawberry coulis and a marshmallow dipping sauce that you have to taste to believe. 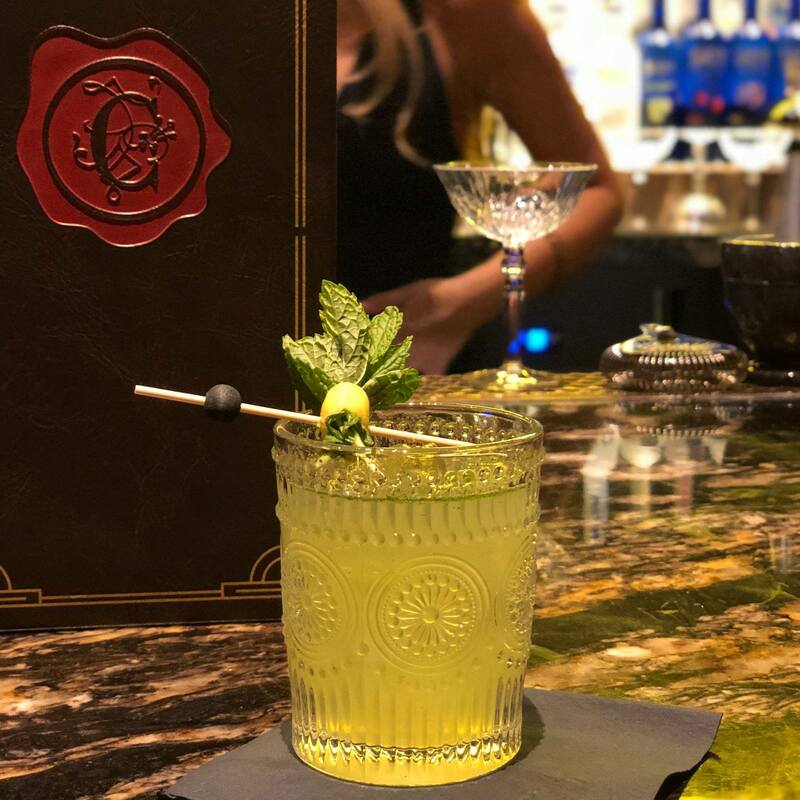 Now that we have your attention, make a trip to Camden Cocktail Lounge. 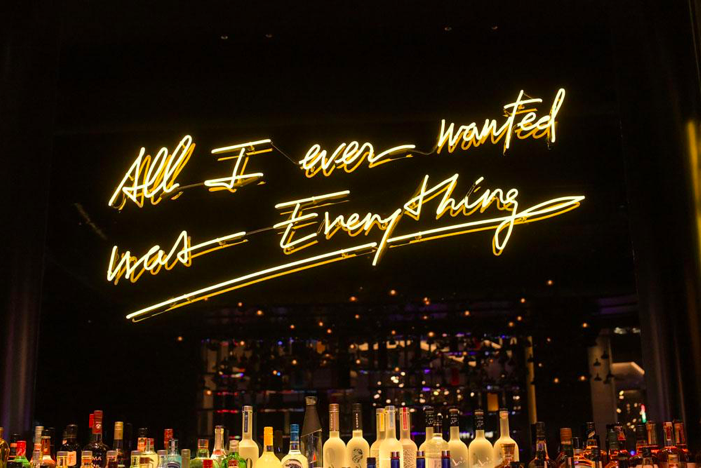 We know you will love our breathtaking atmosphere and our one-of-a-kind drinks, but we also know that you will want to keep coming back for the food. Your only challenge will be choosing which dish you want to try first. Watching football is pretty much always great, but every sports fan knows it’s even better when served with the perfect game day fare. 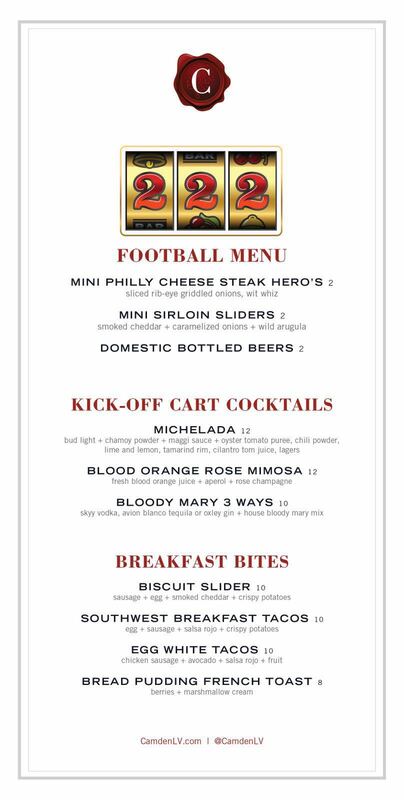 At Camden Cocktail Lounge, we’re kicking things up a notch with a special game day menu for the football season. Of course, if you’re a fan of our regular menu, don’t worry: that will be available too. But these specials will be on offer only on game days through the football season, so enjoy them while they last! In this post, we’ll introduce you to Camden’s football menu, which is filled with delectable snacks and plates that you won’t find anywhere else. Before we delve into the game day menu, let’s take just a moment to talk about Camden’s everyday menu. 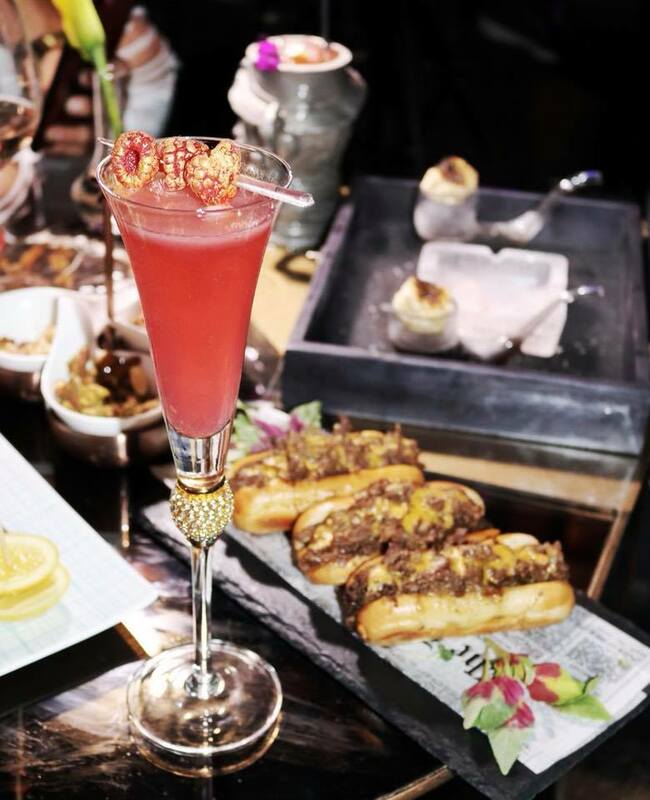 At Camden Cocktail Lounge, we’re known for our creative takes on cocktails and food. Our regular menu features small plates and appetizers, which are perfect for sharing. On the “Table Snacks” portion of our menu, you’ll find vibrantly-flavored dishes like our elegant Thai Yellowtail Crudo, which is served with coconut green curry ponzu, tobiko, and micro tangerine lace. You’ll also find unexpected items like Moroccan Lamb Cigars, which are served with marcona almonds, dates, and spices. Savory isn’t the only name of the game, though: we also have dessert. 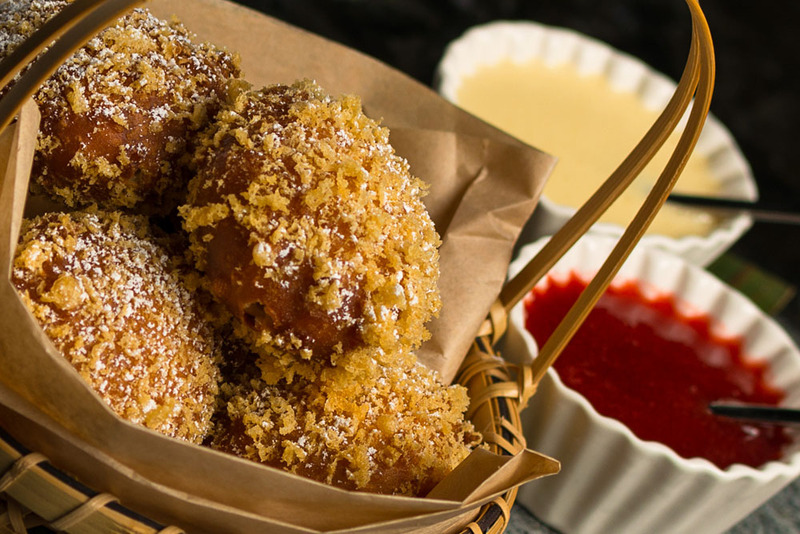 You’ll love ending things on a sweet note with items like our Deep Fried Brownies, which are served with strawberry coulis and a marshmallow dipping sauce. Happily, our regular menu remains available in full on game days. But we know that game day requires its own specific foodie traditions, and we’re more than happy to give you what you’re craving! Camden’s football menu: available on game days! These items are perfect for sharing! Mini Philly Cheesesteak Heroes: These flavorful mini heroes are made with sliced ribeye served with aromatic griddled onions, and in true Philly style, comes “wit wiz”. Mini Sirloin Sliders: Burgers and game day are like peanut butter and jelly: they simply belong together. These mini burgers feature sirloin, which is served on mini buns with a melange of smoked cheddar, caramelized onions, and wild arugula. Biscuit Slider: It’s time to get down to biscuit–er, business. This slider features sausage, egg, and smoked cheddar served on a biscuit, and is served with a generous helping of our crispy potatoes. Southwest Breakfast Tacos: Breakfast tacos are the best! If we do say so, these ones are particularly great, featuring egg, sausage, salsa rojo. They’re served with crispy potatoes. Egg White Tacos: Want to keep things on the lighter side? These virtuous egg white tacos are the perfect pick. They’re made with egg whites, chicken sausage, avocado, and salsa rojo. They are served with fruit. Bread Pudding French Toast: Sometimes, you need something a little sweet to start the day. This decadent bread pudding style French toast is served with berries and marshmallow cream. A variety of domestic bottled beers are available for just $2 each! Try one of our creative game day cocktails! Michelada: You’ve never tried anything quite like this! This cocktail is made with Bud Light, chamoy powder, maggi sauce, oyster tomato puree, chili powder, lime and lemon, tamarind rim, and cilantro tom juice. Blood Orange Rose Mimosa: A morning favorite, elevated. Our version is prepared with fresh blood orange juice, Aperol, and rose champagne. Bloody Mary 3 Ways: First, pick your base: Skyy Vodka, Avion Blanco Tequila, or Oxley Gin. Then, we’ll prepare it with our house-made bloody mary mix. When is Camden’s football menu available? Tailgate Sundays: On Sundays, we’ll open our doors at 9am through the football season so that you can root for your favorite team during our Tailgate Sundays series. Monday Night Football: Every Monday at 5:30pm, join us for some Monday Night Football action. The start workweek doesn’t seem so bad when you have this to look forward to! Thursday Night Football: Every Thursday at 5:30pm, we’re showcasing the big game on our big screens. It’s the perfect way to warm up for the weekend. College Football Saturdays: On Saturdays, we’re opening our doors at 9am so that you can check out tomorrow’s NFL stars as today’s college athletes. Football season is the most wonderful time of the year at Camden Cocktail Lounge! Not only will we be showing games four days a week, but we’re celebrating the season in style with a special football menu. We hope to see you soon in our Las Vegas lounge so that you can cheer on your favorite team and enjoy our stellar food and drink offerings! Have you been to Camden on a game day yet?